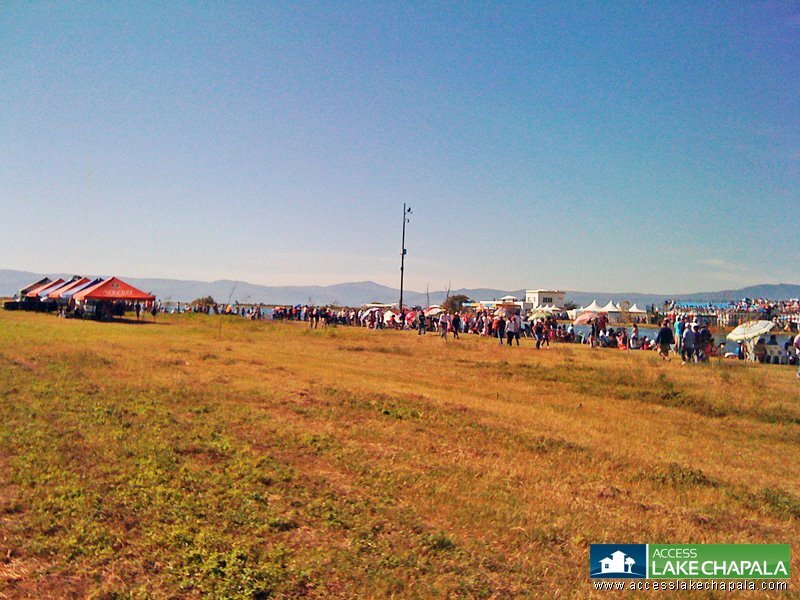 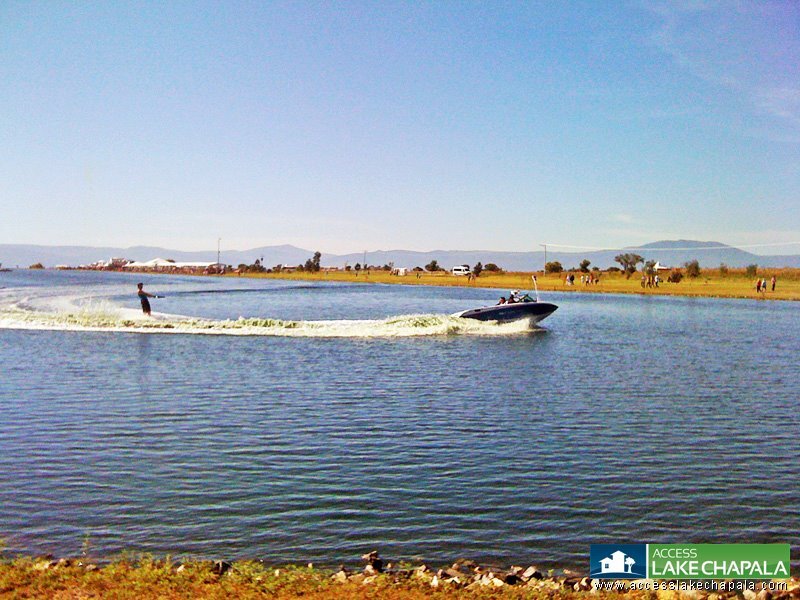 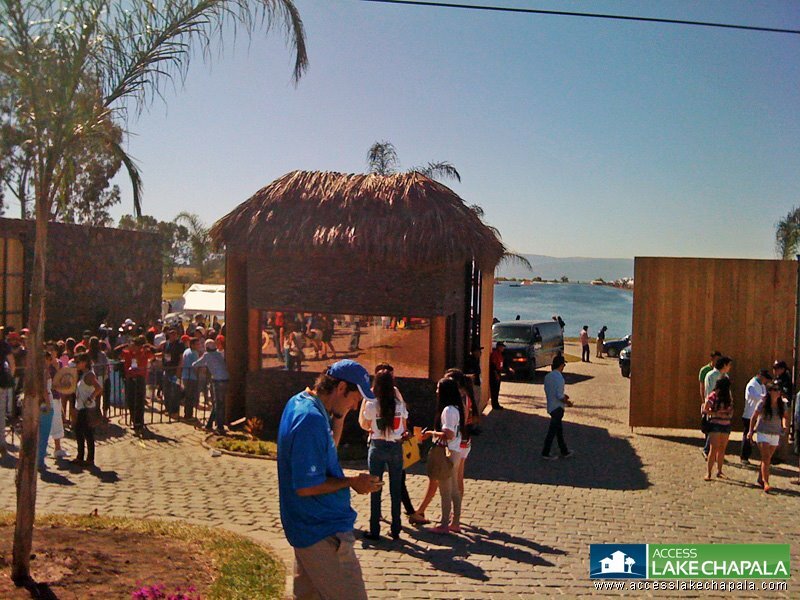 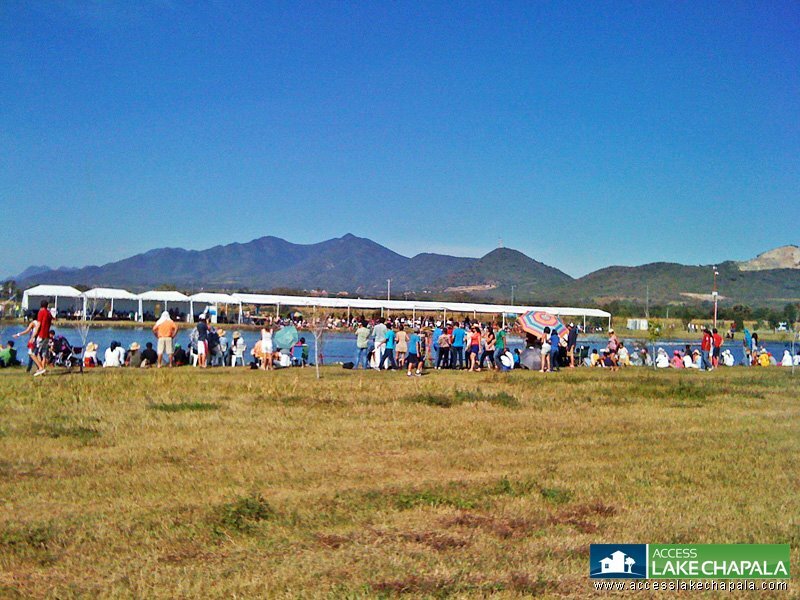 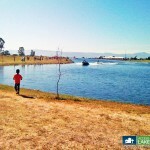 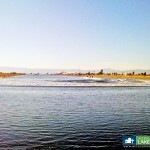 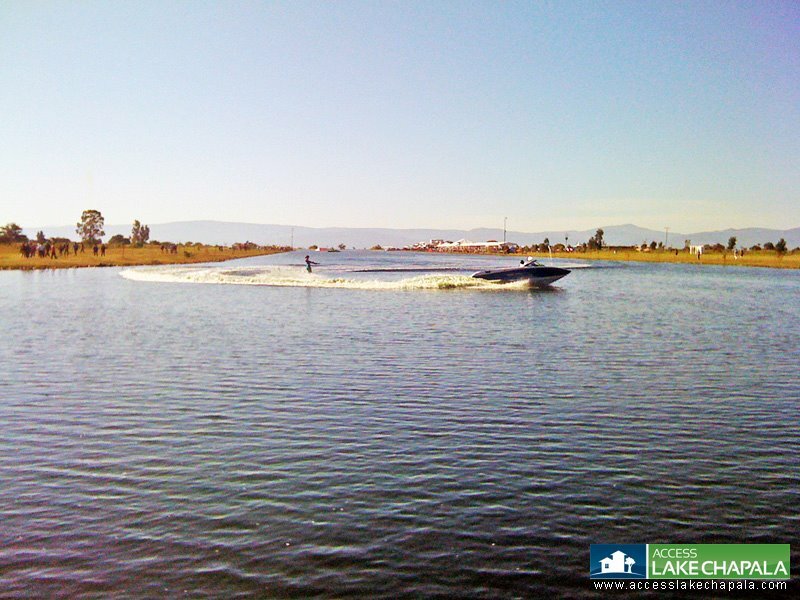 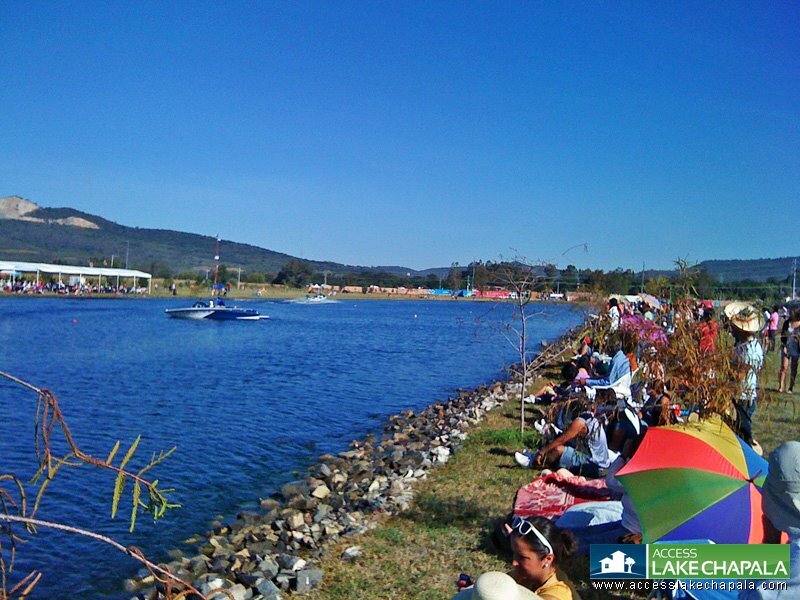 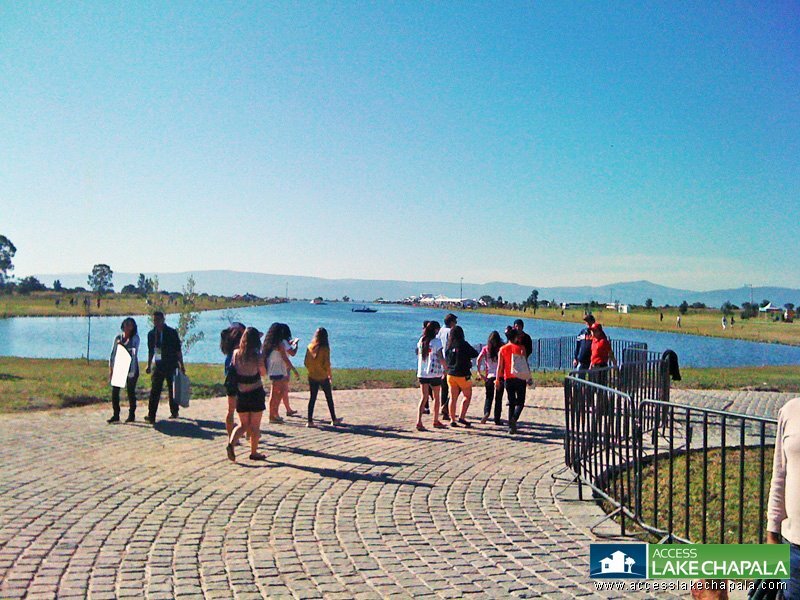 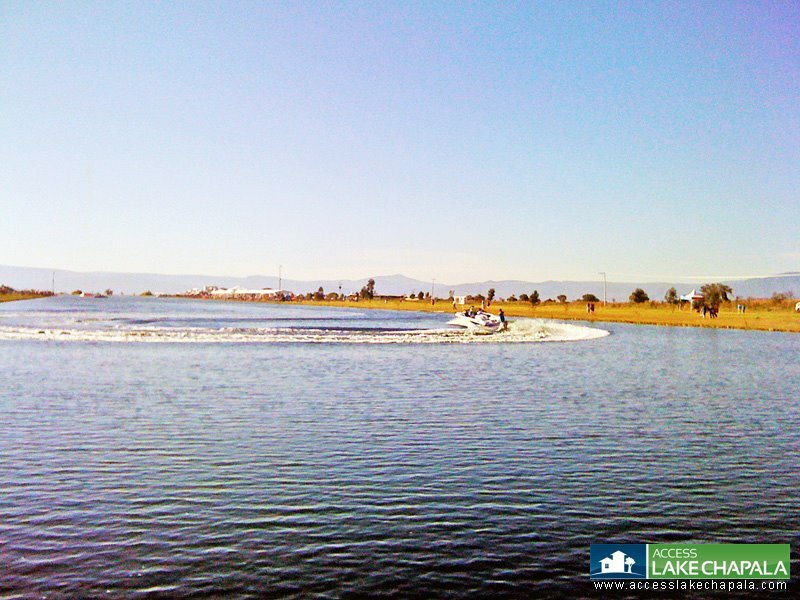 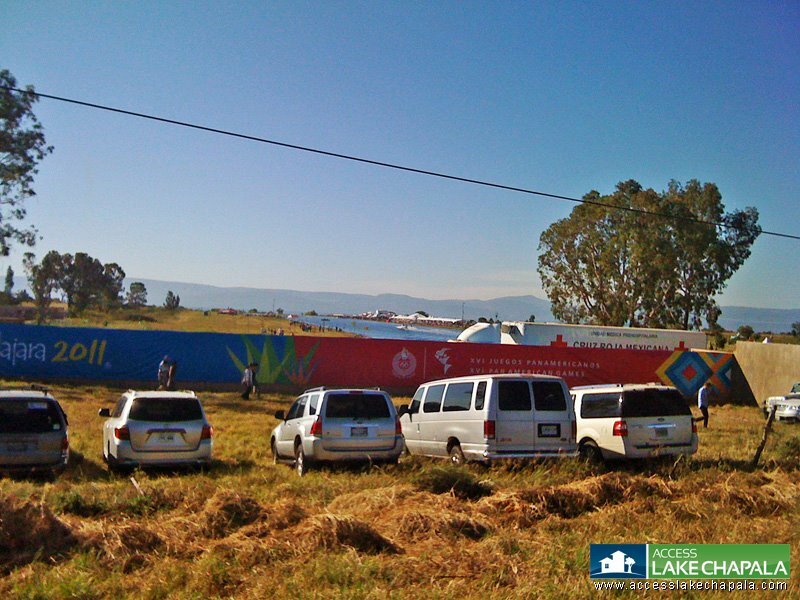 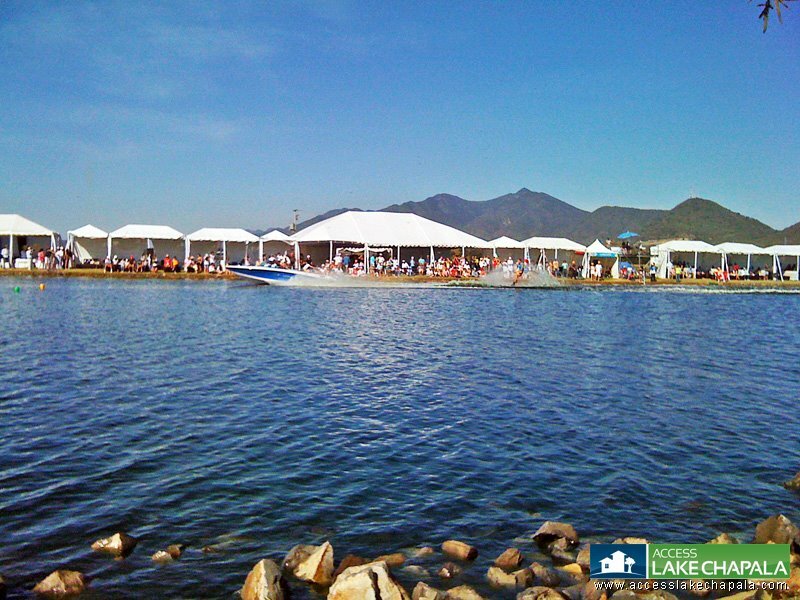 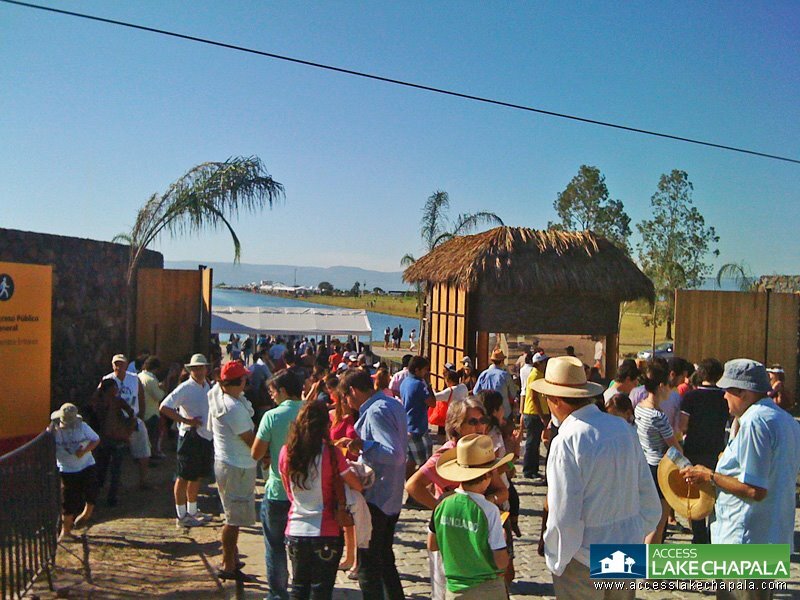 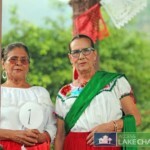 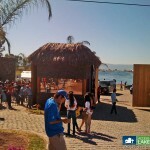 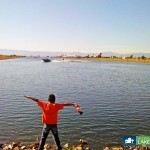 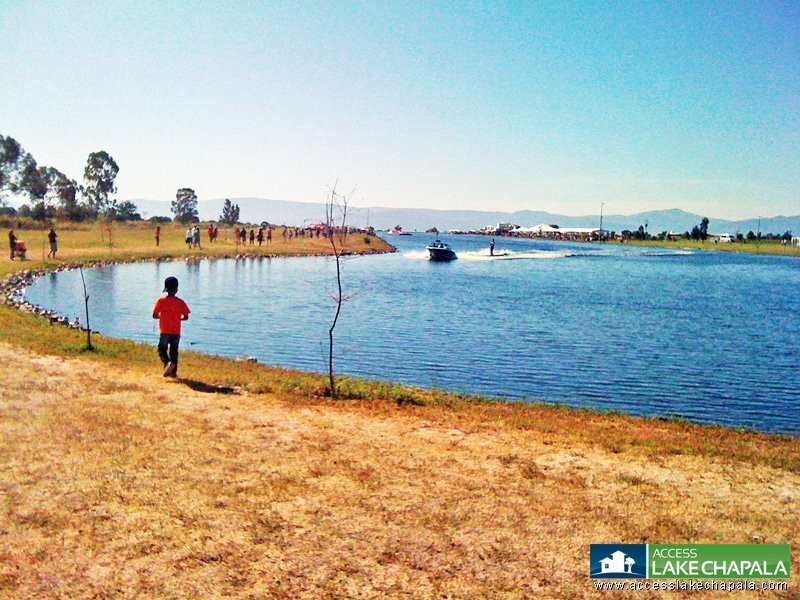 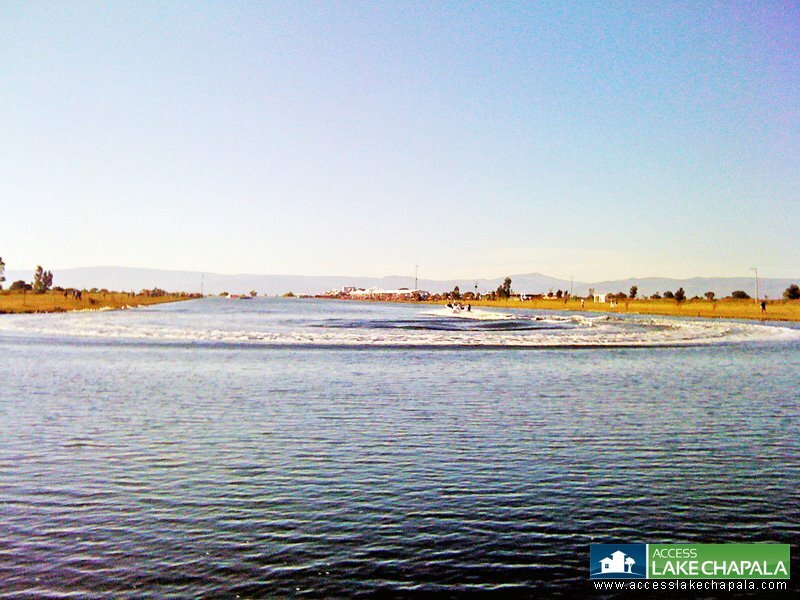 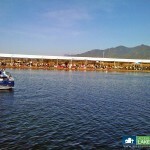 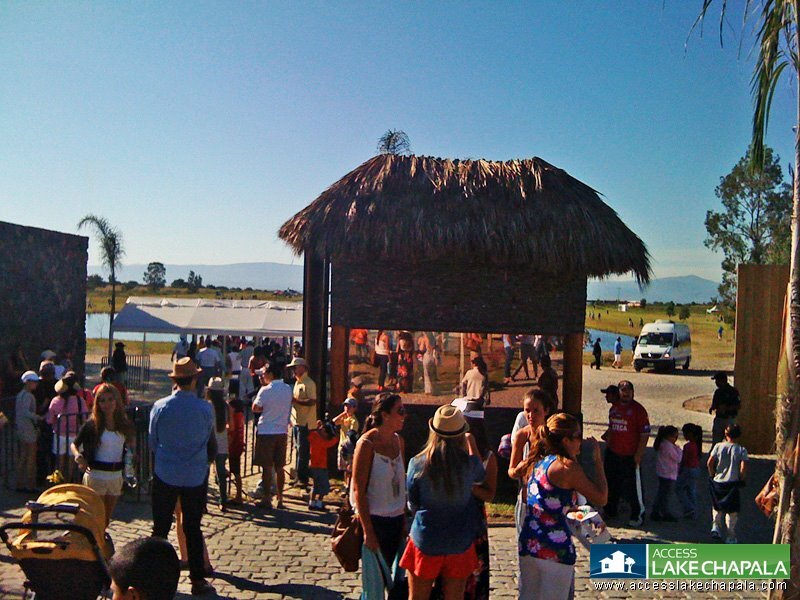 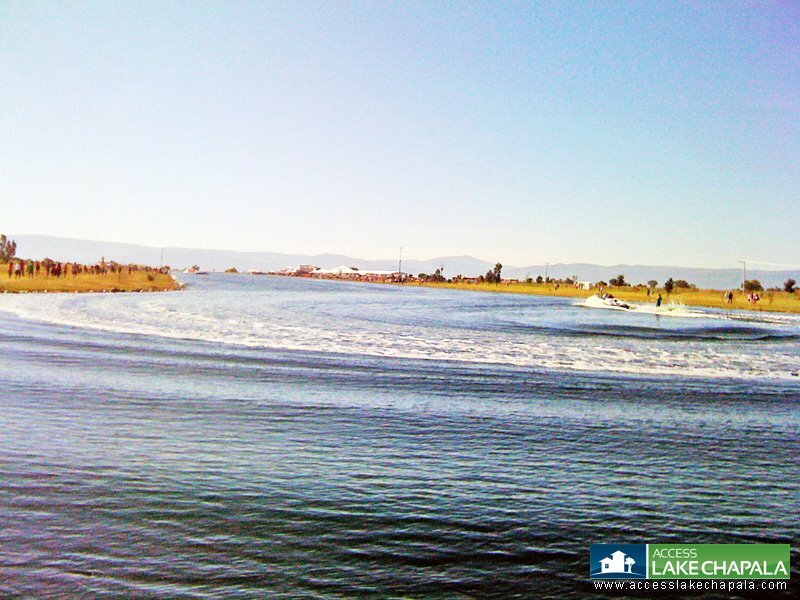 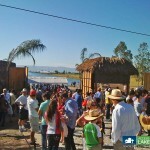 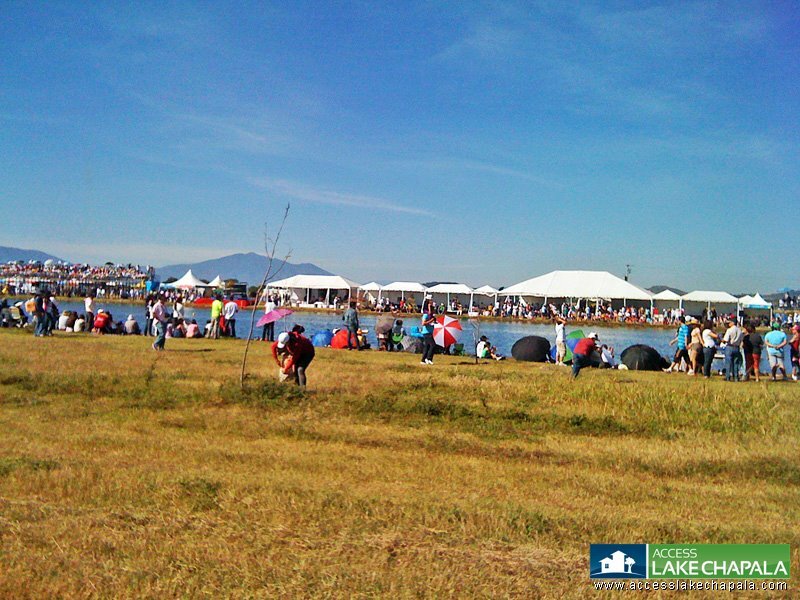 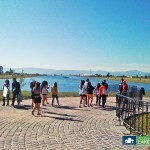 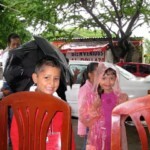 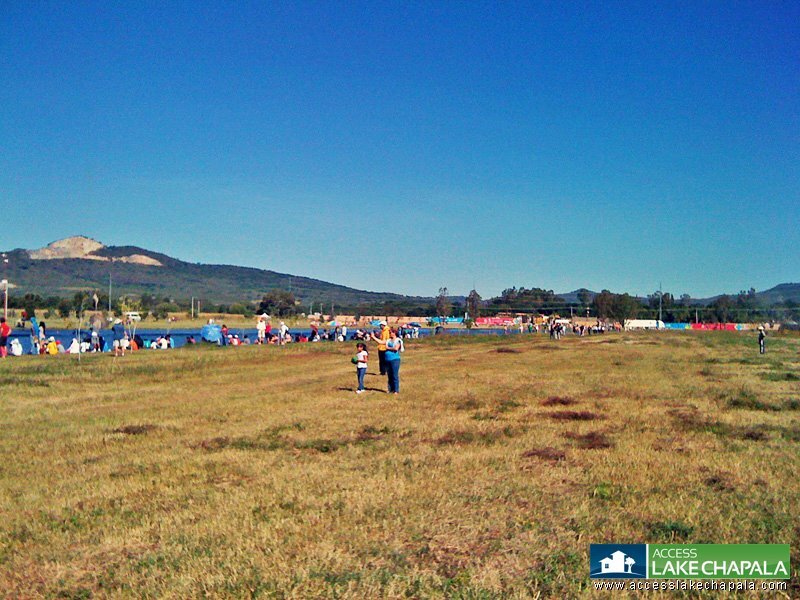 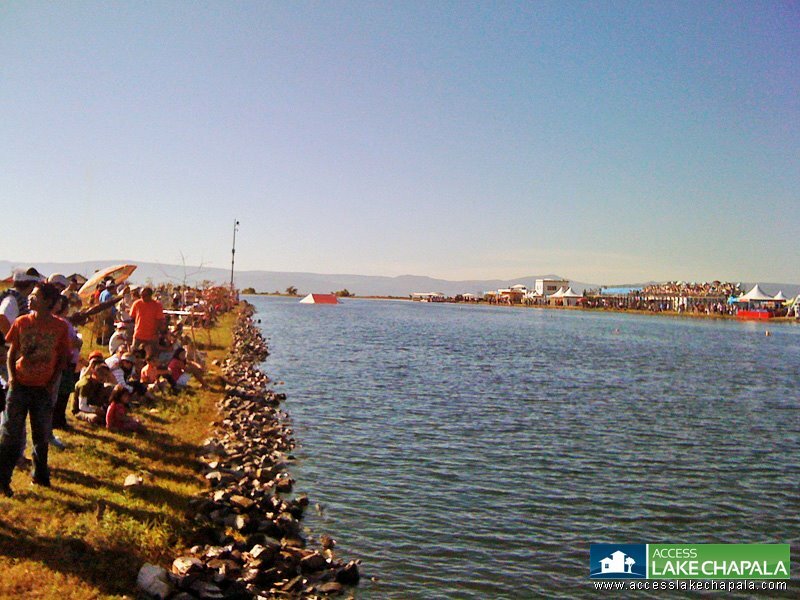 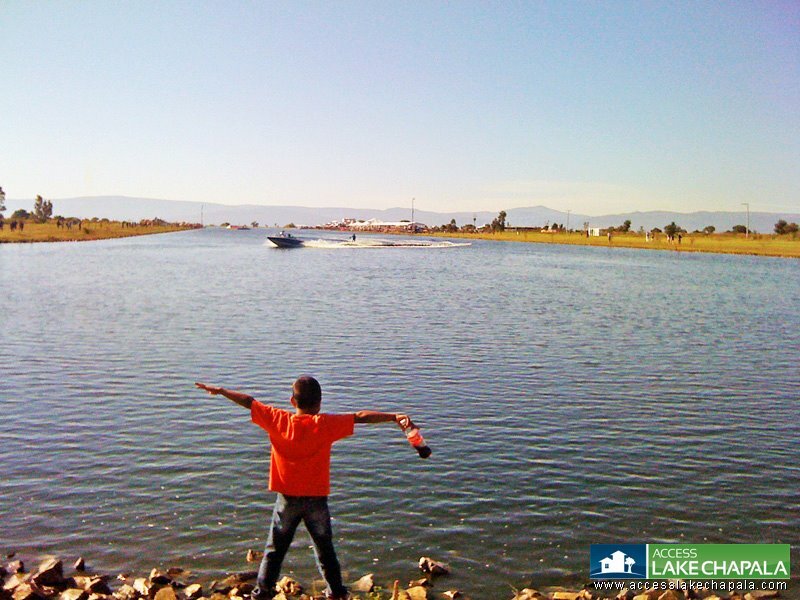 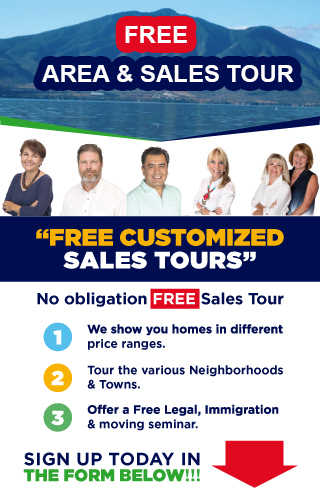 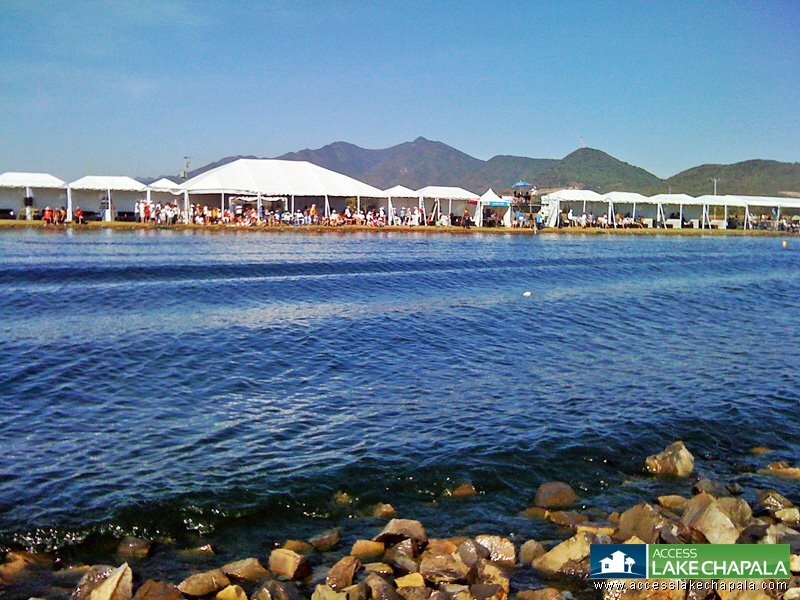 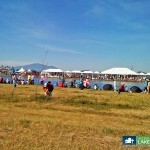 Boca Laguna is a artificial lake that measures over 700 meters and it is located just a few miles east of Chapala. 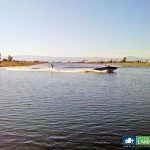 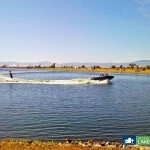 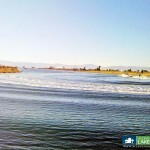 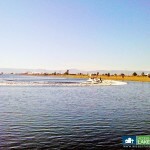 It was designed exclusively for skiing and wake boarding. 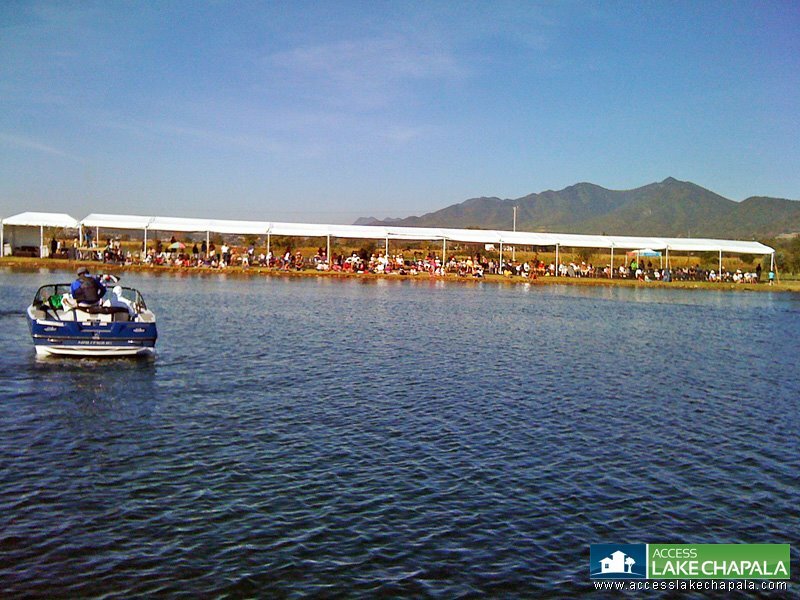 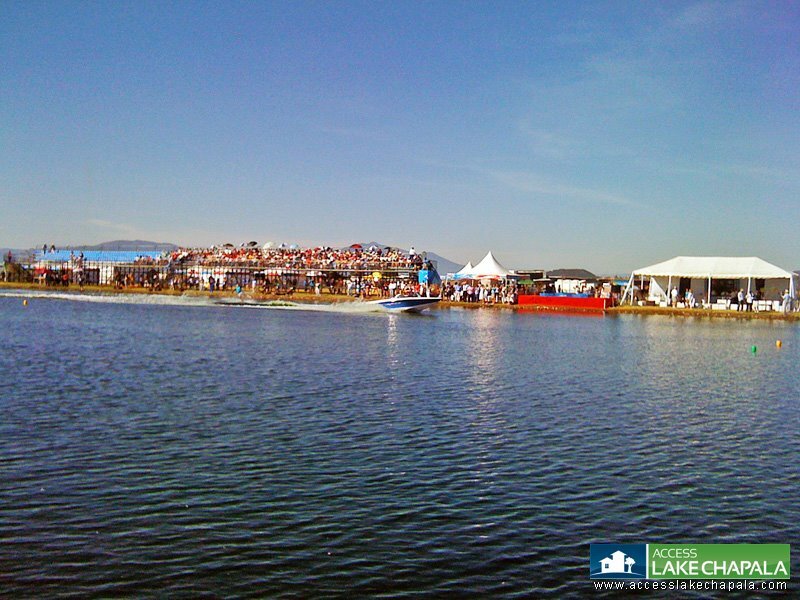 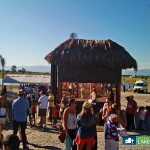 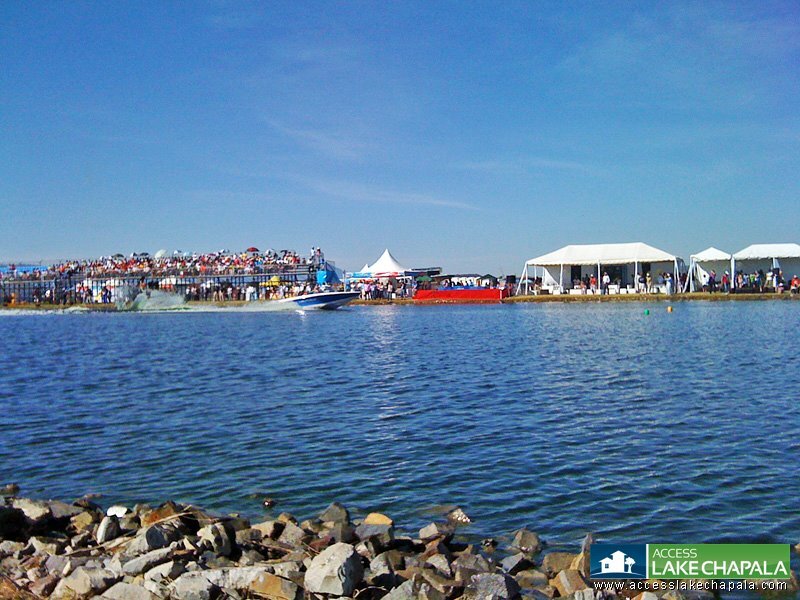 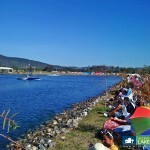 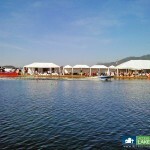 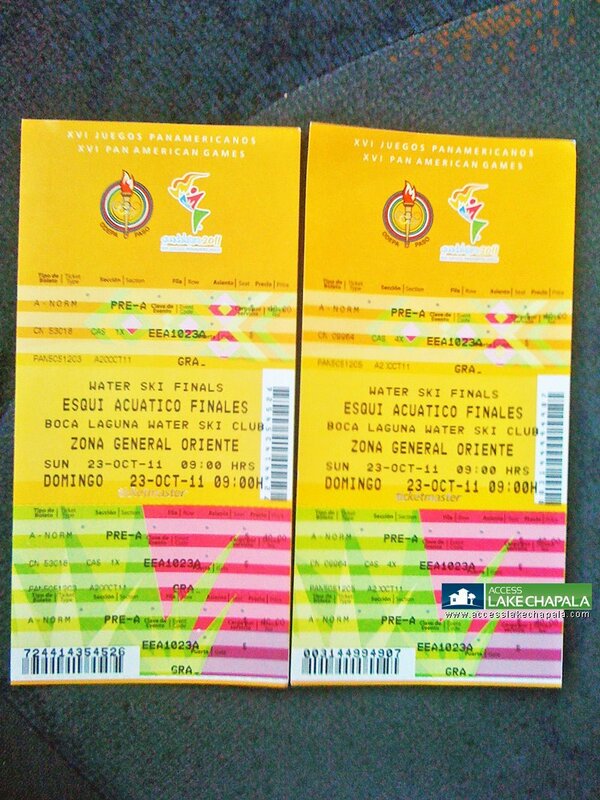 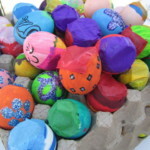 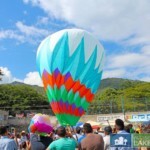 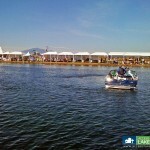 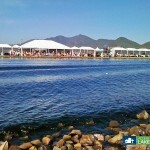 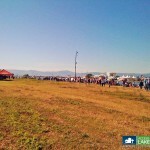 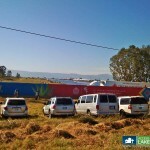 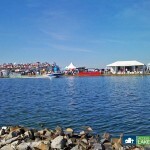 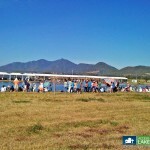 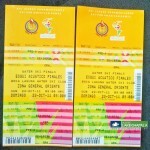 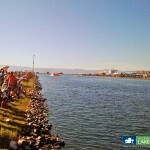 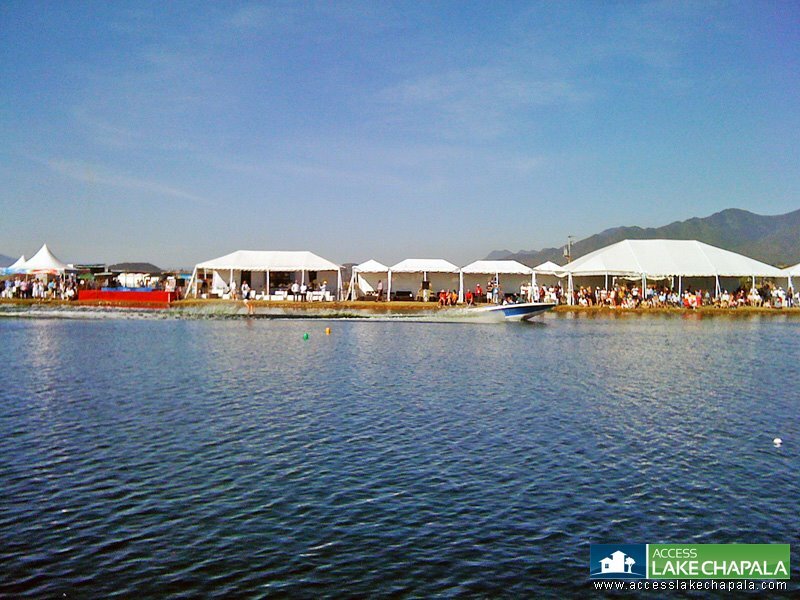 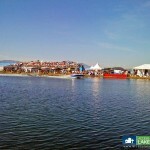 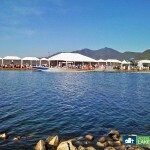 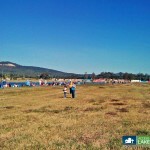 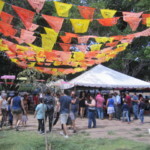 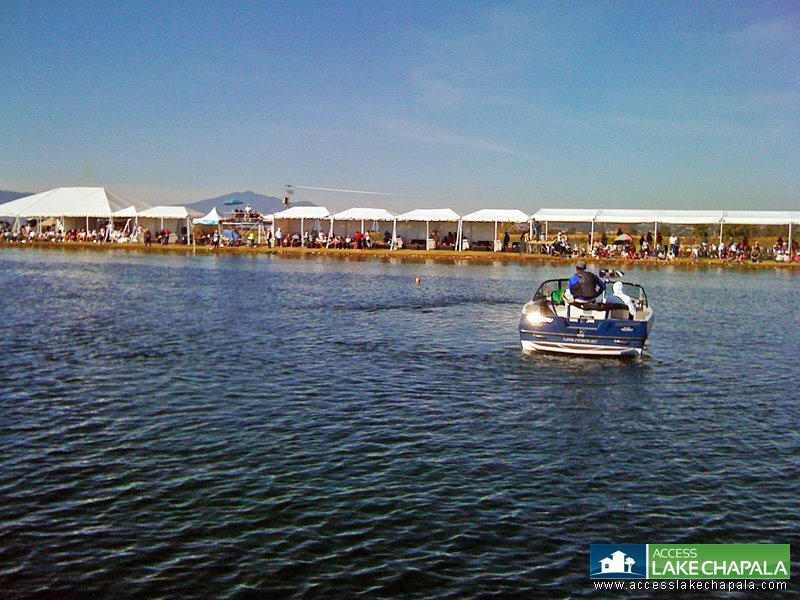 It has hosted many competitions and events, more recent ones include: The 2009 under 21 water ski championships and the Pan American Ski Finals.